South of Bali, in the heart of Seminyak, the Nyaman Villas have been designed and built by the well-established architect Stephan Remini. 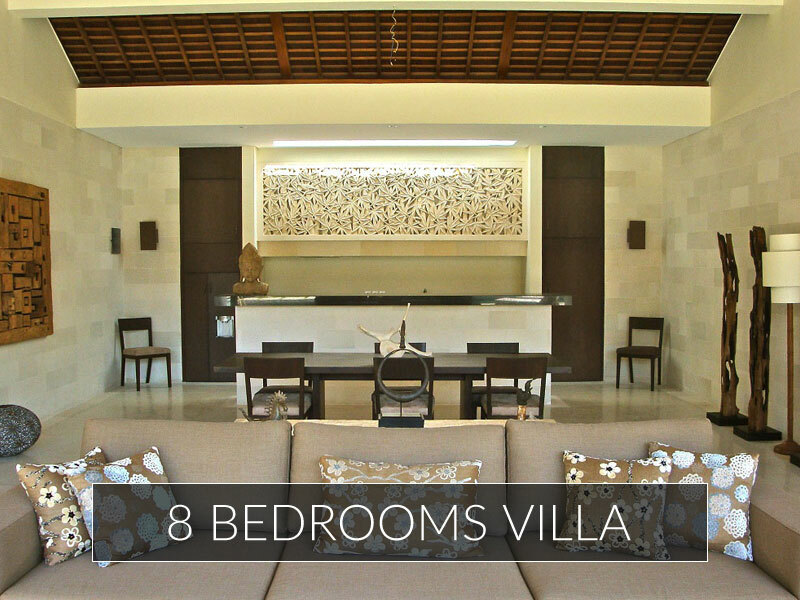 Contemporary, spacious, functional, design, the 6 villas have been conceived to offer the highest comfort and the best facilities for a luxury stay. Decorated with style, surrounded by luxuriant gardens with private swimming pool, the Nyaman villas are located near to the beach. Boutiques and restaurants are within a walkable distance, shops and restaurants are just a short walk away. From the center of Seminyak, a road bordered by splendid palm trees escorts you towards the residential district not far from the well known Oberoi Hotel. In this private setting one passes a guardhouse and then takes you into a wooded driveway leading to the luxury Nyaman Villas. The central feature is an open-air lobby, just like a hotel, from which a pathway leads to the variety of villas. On the right of the lobby a wide pathway bordered by palm trees, elegantly illuminated at night, guides the guest to the villas. Walking on stepping-stones over a water feature, the guest access to the lobby. 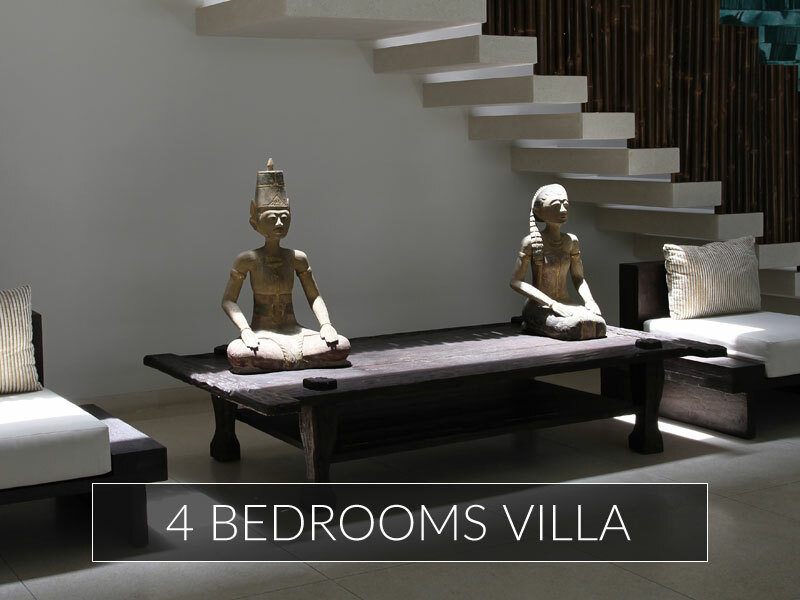 The impressively large front doors of each villa are made of locally carved noble wood. 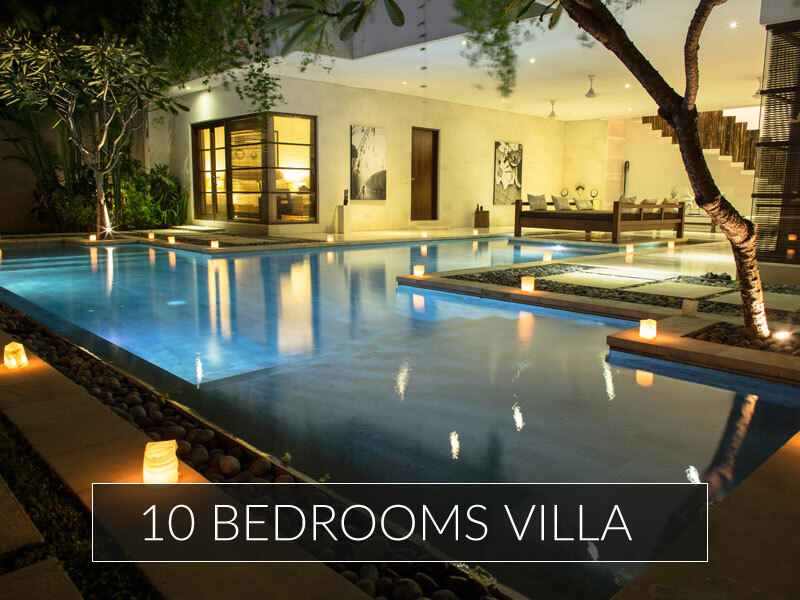 These villas with full hotel services consist of four 4 bedrooms or two 2 bedrooms per villa that can be interconnected to make a 6, 8, or even a 10 bedroom villa. Discover more about Nyaman Group and its several companies in Bali. Located in the center of Seminyak, a safe and quiet feeling from all nocturnal nuisances. 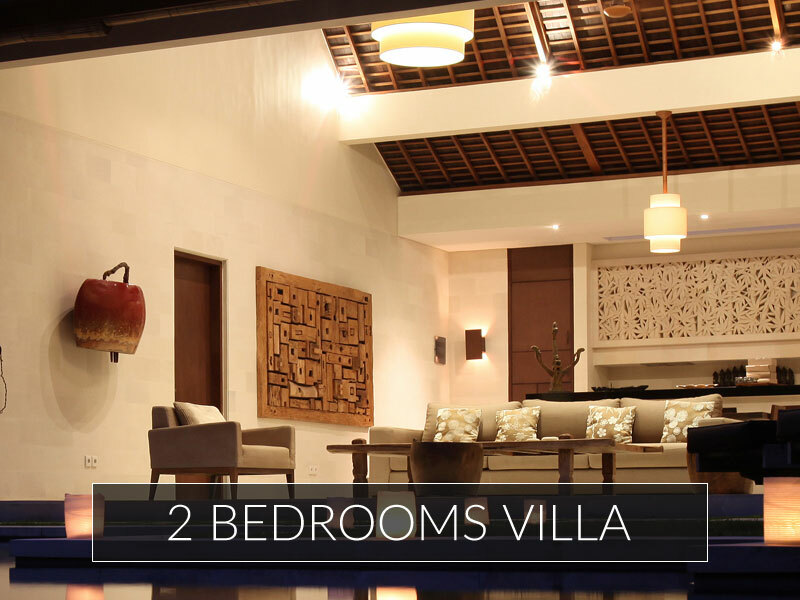 The Nyaman Villas 2 bedrooms provide the same standards and services as found in resorts in Bali and international luxury villas, with a dedicated staff, available to provide all the services you expect of a private villa. 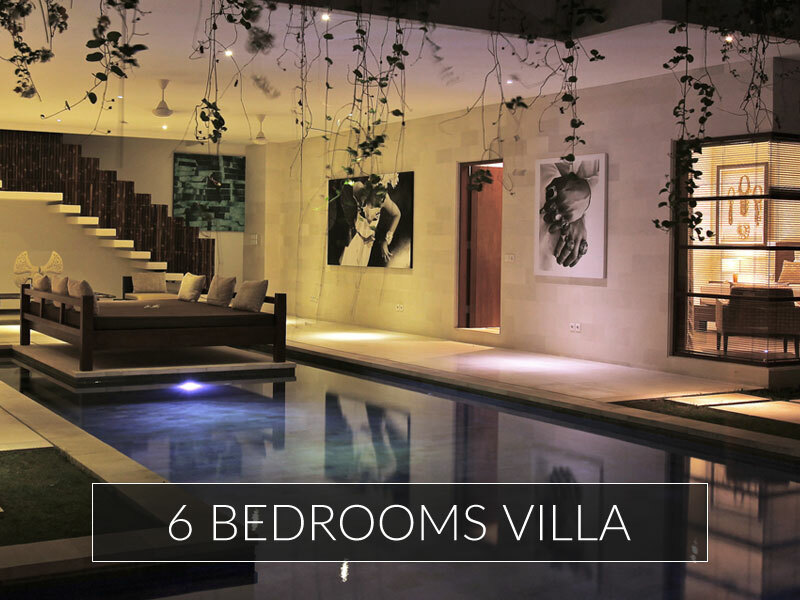 This luxurious villa has been designed to ensure memorable tropical holidays in an urban setting, while maintaining the peaceful and quiet retreat like vibe sought after by the travelers who come to Bali. Discover more about Nyaman Group and its several companies in Bali.